Things get slippery with this new grenade. 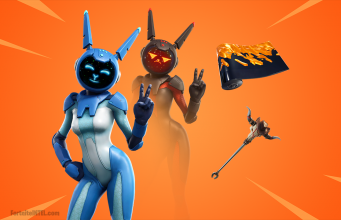 The new Chiller Grenade is the latest item to join Fortnite. After some speculation as to what it will do yesterday, we now know it will cause players to slide uncontrollably. You can check out popular Fortnite Twitch streamer dakotaz, who goes by Dark in Fortnite, use the Chiller Grenade in action below. As you can see from the clip the Chiller Grenade will cause players to slide away which can potentially be used to pull off some nice plays. 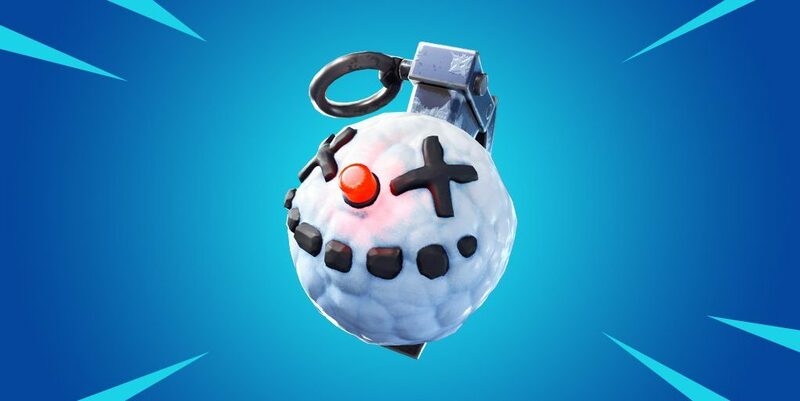 Imagine being on top of a tall structure or on a mountain and being hit by the Chiller Grenade, that’s just a sample of what can potentially be done with this grenade. As more pro players get their hands on the grenade we can expect to see more spectacular plays pulled off with it. What about you? Have you liked what you’ve seen so far from the Chiller Grenade? Let us know what you think.